MEGHAN MARKLE and Kate Middleton, both 37, are married into the British Royal Family. 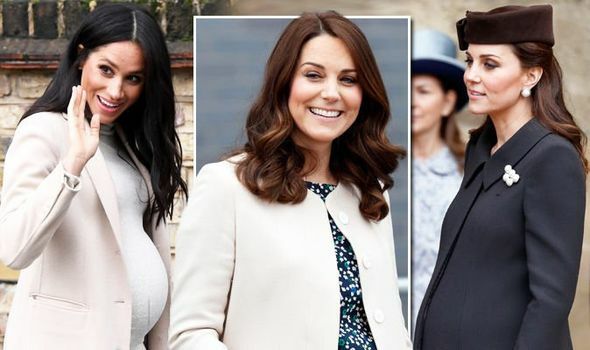 Meghan is pregnant, while Kate is a mum-of-three. But how do their maternity styles differ, and what does it say about each mother?